As part of our focus on Aboriginal and Torres Strait Islander women writers this month, we very happily featured a guest post by Gayle Kennedy. Gayle, a member of the a member of the Wongaiibon people of South West NSW, is an award-winning author of children’s and adults’ books, including Me, Antman & Fleabag, which won the David Unaipon award. Those who review a book by an Aboriginal or Torres Strait woman writer this month will be in the running to win a copy of this excellent book (you have five days left to post your reviews!). While you’re reading, you might also like to think about joining Jane Rawson’s Just Read readathon to raise money for the Indigenous Literacy Foundation. 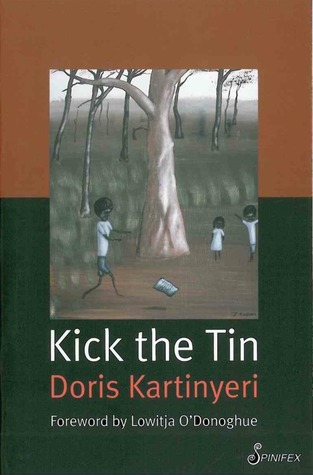 On the subject of Aboriginal and Torres Strait Islander women writers, it was great to see a review of Doris Kartinyeri’s Kick the Tin. Doris’s story, as Jennifer of GoodReads writes, is that of a child taken from her family under false pretenses. The dislocation from her family made her desperate to find them again, and she wrote this story for her children. Jennifer’s observation that that ‘Doris’s voice is important. Her story should not be forgotten’, echoes Aboriginal YA author Ambelin Kwaymullina’s reflections on the significance of reading and hearing the stories of Aboriginal people, instead of speaking for them. 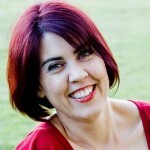 Ameblin’s comments feature in a guest post by reviewer Bec Kavanagh about seeking diverse voices in young adult fiction. It would be great to give traction to, and create conversations about, reading diverse books in Australia by using the #weneeddiversebooksau hashtag on social media. 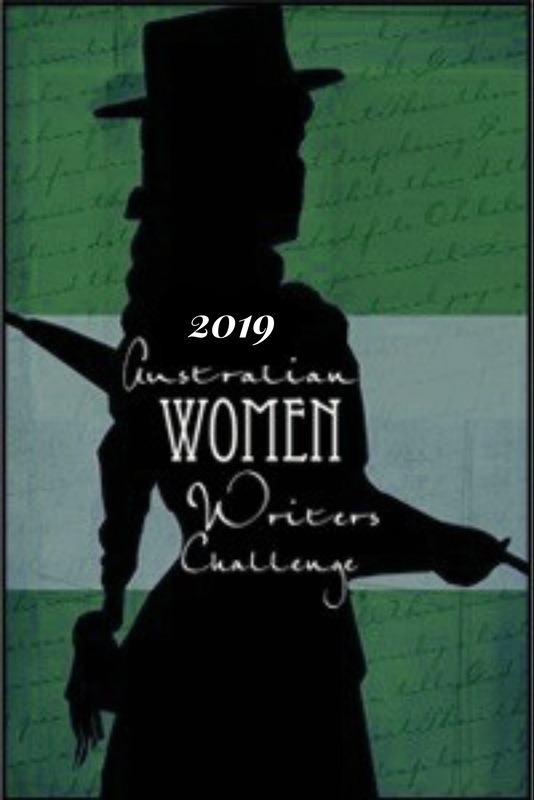 In the meantime, I’m looking forward to reading your reviews of Aboriginal and Torres Strait women writers posted in July! 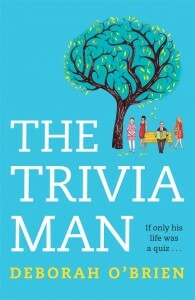 She’s writing in the context of Deborah O’Brien’s The Trivia Man. A novel about a smart man who doesn’t always grasp social norms, this book is a ‘worthy reminder of the value of our differences’, as well as their potential for charm. There were two reviews of debut author Emma Ashmere’s novel The Floating Garden, a novel about women who dare to move to a different tune. Ellis, who runs a boarding house and loves other women, is being evicted from the life she knows because of construction of the nearby Sydney Harbour Bridge. Her path crosses with Rennie’s, a wealthy woman escaping an abusive husband. 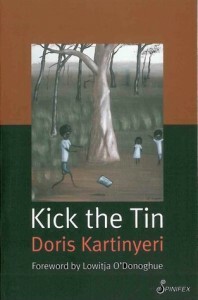 Sue T of Whispering Gums was a little frustrated that ‘Rennie works largely as a foil for Ellis’ and isn’t developed more fully as a character, however she appreciated the book because ‘Ashmere does for the underprivileged of 1920s Sydney what Ruth Park did for the 1950s in Harp in the south. They are very different books in terms of their narratives and themes, but both exude warmth and sympathy for their motley crew of marginalised characters, and both are valuable for their social history.’ There were some synchronicities which Sue T also enjoyed, not least the parallels between her blog name and Ellis’s pen name for her gardening column! 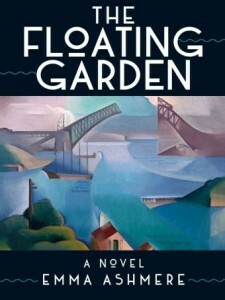 I also enjoyed the novel, not least because of the precise descriptions of plants and the era’s fashions, but because the setting, at the foot of the Sydney Harbour Bridge, suggests that we should not always focus on dominant, obvious narratives, for what happens in their shadow is often equally interesting. Faith Mudge of Beyond the Dreamline penned a review of Kelly Gardiner’s Goddess, which is based on the story of Julie d’Aubigny, a young girl taught to fence and fight in the court of the Sun King. ‘A more or less openly bisexual and possibly genderqueer 17th century hell-raiser with a wicked sword-arm and a goddess’s voice,’ Faith writes, Julie ‘is the definition of an action heroine – not always kind, not always likeable, but fiercely independent, incredibly talented and deeply, fascinatingly flawed.’ Sounds like the kind of person I’d like to have to a dinner party! 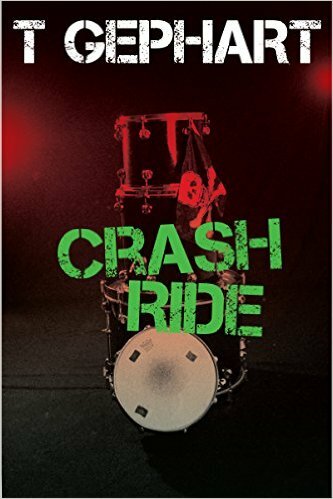 Moving from crime into romance, Jess of The Never Ending Bookshelf was impressed by T Gephart’s Crash Ride, a sequel to High Strung. In particular, she writes, ‘There’s a great little gender switch up in this novel that I absolutely loved Gephart for doing’ – in which the traditional gender roles & power play are inverted. A handful of books by women writers of ethnic heritage were reviewed, including Alice Pung’s Laurinda. Author Angela Savage posted a concise recommendation of Lucy Lam’s attempts to fit in at an exclusive girls school as an equal access scholarship recipient. Alice Pung, she writes, ‘turns this into a meditation on class, race and power that is sharp and satisfying. Plus her prose makes me swoon.’ Snappy, but brilliant! 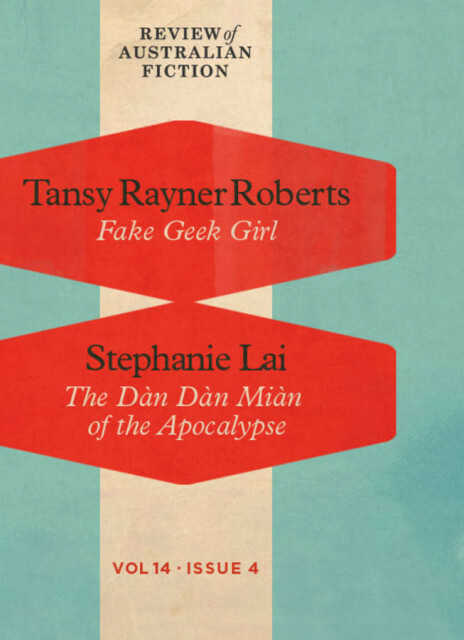 Subversive Reader reviewed Stephanie Lai’s short story ‘The Dàn Dàn Miàn of the Apocalypse’ published in the Review of Australian Fiction. Stephanie, who describes herself as ‘a left-handed archer, vegan, and Chinese-Australian Queer by way of Malaysia’, set her story in post-apocalyptic Melbourne. It’s about the ramifications of climate change on families and communities. Stephanie was paired with author Tansy Rayner Roberts in this issue of the Review of Australian Fiction. Tansy also co-edited, with Tehani Wessley, the anthology Cranky Ladies of History. This was reviewed by Stephanie Gunn, who writes, ‘It would have been very easy for editors to fall into the trap of choosing stories and protagonists who came only from a Eurocentric background in developing an anthology like this. Wessley and Roberts–as I would expect from them–do not fall into this trap.’ Instead, the stories feature women from Central Asia, China and Iceland. reading this anthology … made me realise just how many of the female stories are left out of traditional history as its taught, women most often relegated to the margins as daughters and wives, their own stories forgotten. This is often the case with stories that feature diversity as well – we need to make an active effort to seek out and listen to voices that don’t always feature in the mainstream. It’s wonderful to see AWW’s readers doing this, and finding themselves rewarded for their efforts. As always, as you know by now, I enjoyed your round-up Jessica. I loved your description of Ashmere’s book that “we should not always focus on dominant, obvious narratives, for what happens in their shadow is often equally interesting”. 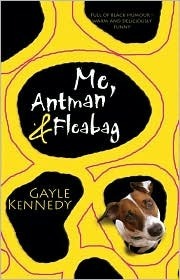 You’ve reminded me that I really must get onto the Review of Australian fiction. I bought one edition a couple of years ago, but since then several writers I know (!) have been published there. It’s a great initiative that deserves support. Nice to see Stephanie Gunn reviewing an edition here. Thanks Sue (as always too)! I am of course completely biased (! ), but I think the RAF is great – it’s a really good way of sampling the writing of a wide range of Aussie authors, especially when you don’t have time to read all their books. And it’s dirt cheap for the amount of writing you get. And yes, I’m thinking I should start reviewing stories too – not least because it forces me to improve my craft.